On behalf of Westminster Christian Academy Athletics, our coaches, and most importantly, our student athletes, I would like to personally thank you for your loyalty and support. The transformative opportunities available through Crusader Athletics are a direct result of your financial commitment, providing our student athletes with the opportunities to succeed in the classroom and on the field of competition. Crusader Athletics operates through a self-funded model that relies on no allocation of student tuition. Therefore, private support is a critical component to providing a comprehensive, first-class experience. Our goal is to build an athletic department that fosters a Christ-centered culture, builds character and rewards excellence and discipline in and out of the team environment. 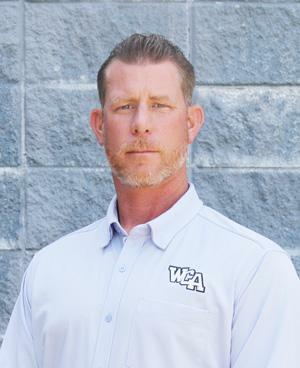 WCA Athletics encourages you to join the team behind the team and support our student athletes with one of the many flexible partnership opportunities in this packet. Thank you for your generous support of Westminster Christian Academy Athletics.